The Lord of the Rings: The Return of the King marks the final chapter of Tolkien's epic trilogy of Middle Earth, the Fellowship and The One Ring. Kingship is restored, evil is defeated and the Shire is secured. How the heck did all of this happen?? 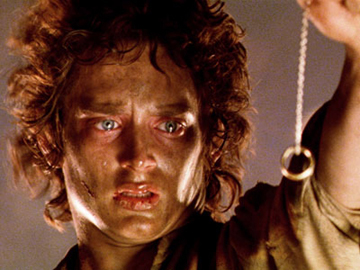 Take this quiz and see how well do you know The Lord of the Rings: The Return of the King.